Building your Kibana dashboard requires experience, familiarity with your data, and time. 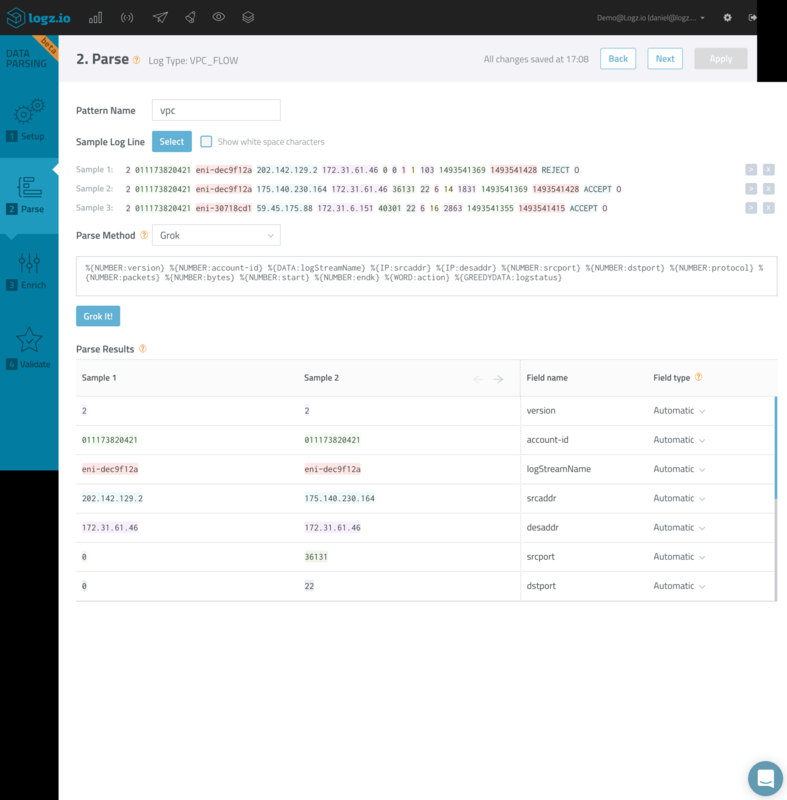 Logz.io’s ELK Apps are a free collection of premade Kibana objects, including searches, alerts, visualizations and dashboards that saves you valuable time. Search and install in 1-click! 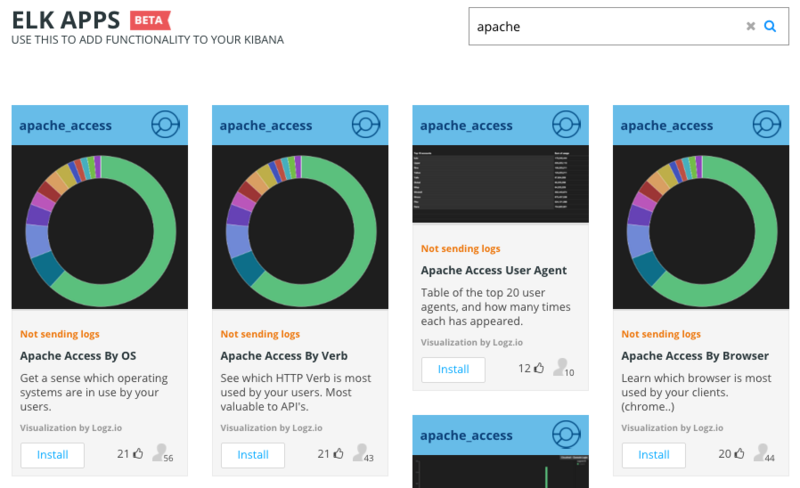 Easily find your Kibana object and deploy it in no time. Community driven - ELK Apps includes contributions by users like you. ELK Apps is the largest repository of Kibana objects on the market, consisting of hundreds of different searches, alerts, visualizations and dashboards for commonly used log types, including: AWS services (ELB, RDS, Lambda, CloudTrail, CloudWatch), Docker, Apache, Nginx, IIS, Beats, and more. No additional configuration steps are required. 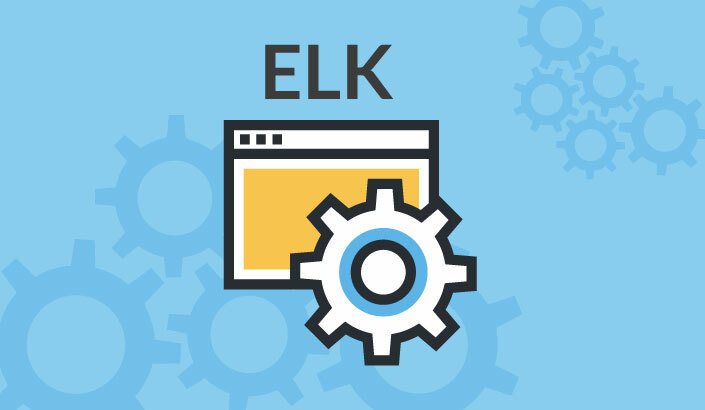 Simply open ELK Apps, enter your search and browse the results. Find an object that interests you? Simply hit the Install button to deploy it in Kibana. ELK Apps is a community driven feature, consisting of contributions from other Logz.io users. Got a dashboard visualization you want to share? Help us build this collection by submitting it to ELK Apps.